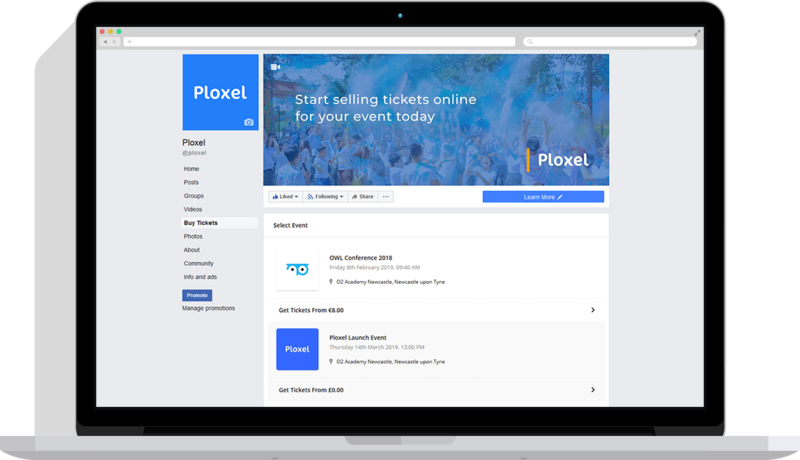 The complete events management plugin to sell tickets on your Facebook page. Adding our Facebook Tab direct to your pages is simple and easy to set-up so you can start selling tickets to your Facebook followers instantly. By interacting with your customers on social networks is shown to improve customer purchase rates when buying tickets for their favourite events. Just because you use our Facebook plugin doesn't mean you lose half our features. All of our features work within your Facebook widget including addons. Ploxel uses a A+ rated SSL certificate to ensure all your customer details are kept secure while using our Facebook widget. Safety is key with us. Ploxel is the best solution for your Facebook Page.